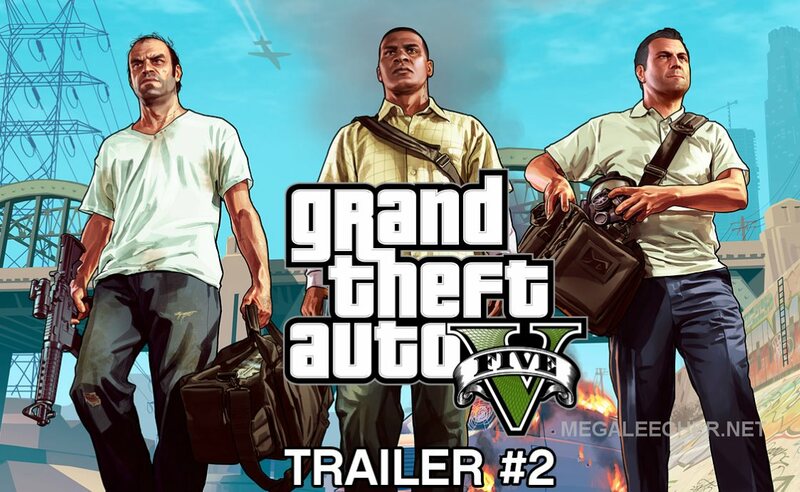 Opening gates for pirates to install unlicensed copies of Grand Theft Auto V on PC, a new crack named Grand.Theft.Auto.V.Update.1.and.Crack.v2-3DM is now easily available on torrent portals and file-sharing networks. The crack is advertised to be compatible right upto Windows 8.1 x64 version, and advises users to turn off their antivirus defenses to install. 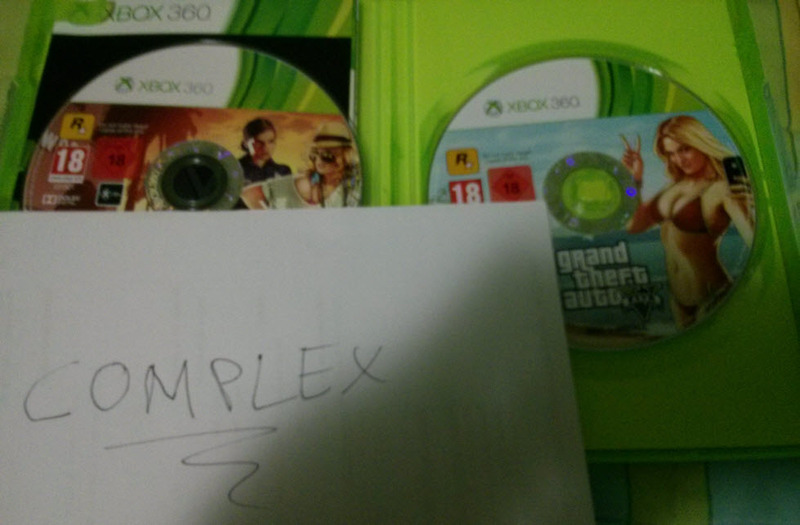 Deactivating computer's security measures is without a doubt not recommended, users are requested to stay away from such shady cracks and purchase only legal copies of the game. 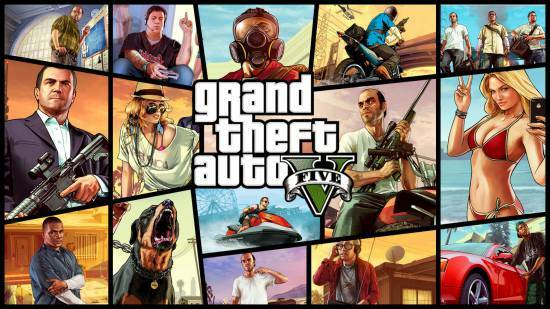 As expected Grand Theft Auto V for PC is all set for an April 14th, 2015 release and if you preordered a digital copy of the game you can pre-load it now via Steam or Rockstar Warehouse. Here is the official trailer of the game in it's full glory running at 60 frames-per-second. Gamer forums and blog got buzzed with chatter on how the upcoming GTA V (First Person Reincarnation) for PC would put a full-stop to piracy of the game by using the uncrackable Denuvo DRM service. 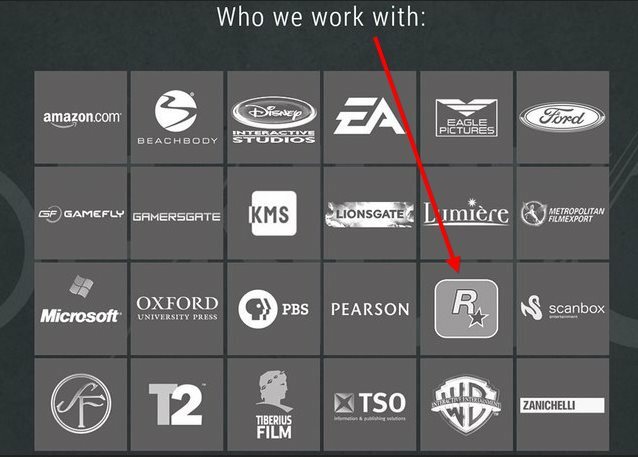 The chatter started when somebody noticed Rockstar's Logo on Denuvo's website under "Who we work with" section, this new DRM which is being successfully used in FIFA 15 and Lords of the Fallen makes use of DRM code which changes every time, which has made it uncrackable. 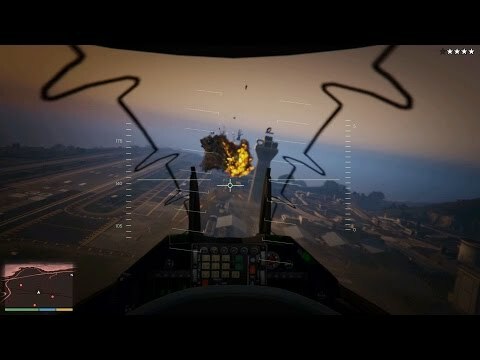 This made pirates worrying how they were gonna enjoy one of the most exciting new feature of the game (First person gameplay) in the upcoming reincarnation of GTA V.
Grand Theft Auto V is having a re-release on PS4, Xbox One and PC (PC version delayed until 2015) in a few days, and a teaser-video was released by Rockstar to announce the same. 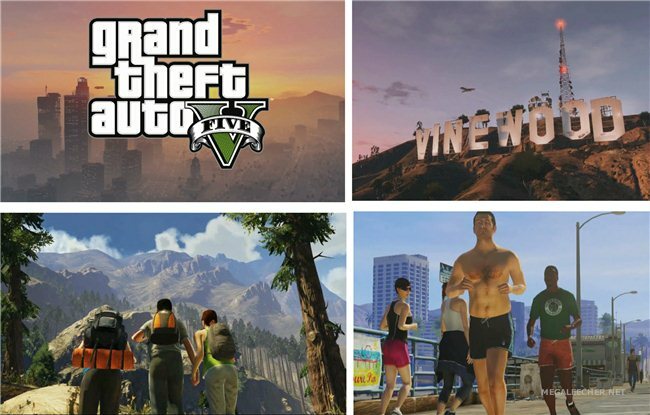 Rockstar has given gamers reason why they should again buy this new incarnation of the game, GTA 5 will run at 4K resolution on PC, and the all new 'next gen' version of the game will include a fully-supported first person mode for that ultimate deeper immersion, gamers can even enjoy the cut-scenes with first-person perspective. Do watch the video shared below for more. 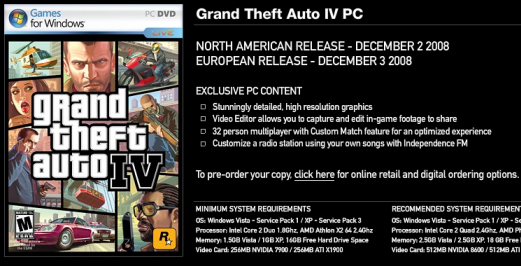 While Rockstar is preparing for a September, 16 Midnight launch of their much awaited release for Grand Theft Auto V, the game is already leaked, cracked and posted on pirate portals for free downloading. Three pirated release of this game for PlayStation 3 and Xbox 360 consoles are getting mass downloaded from various torrent networks and file-sharing websites, sized almost 16+ GB all three releases (Grand.Theft.Auto.V.XBOX360-QUACK, Grand.Theft.Auto.V.PS3-DUPLEX, Grand.Theft.Auto.V.XBOX360-COMPLEX) have two DVD's allowing users to download and play the game without buying - one of which is said to be "Region Free" version. Leaked gameplay videos and images are posted after the "Read More" link below. Very few game franchise enjoy being labelled a chart-topper super-hit before release and Grand Theft Auto V is one to get that kind of reception. 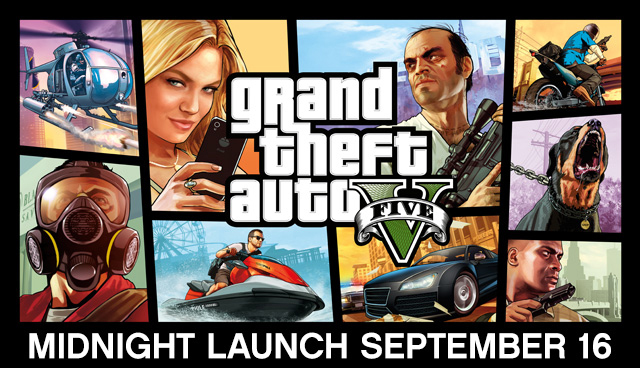 The next release of ever popular "Grand Theft Auto" game series from Rockstar Games is scheduled for September 17, 2013 release. The second trailer and the official gameplay video are out now as expected in the series of events leading to the final game launch. Both videos are posted below (after clicking the Read more link). 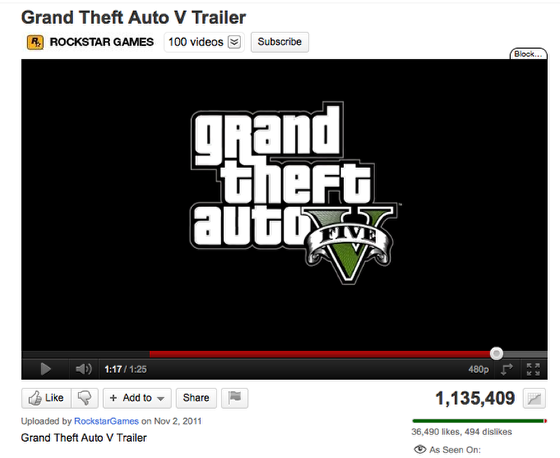 Like all previous releases of this game title, Grand Theft Auto IV (GTA IV) was also a hit, and analysts are already predicting that upcoming new release of the game "GTA V" will be the 2012's biggest release. Industry analyst Jesse Divnich of EEDAR has now gone on-record (via gameranx) predicting that the upcoming Rockstar title will beat last year's popular Modern Warfare 3 or any other games in sales for year 2012. Click "read more" below to see the full-video. 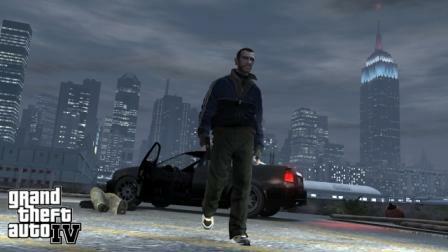 Good news for GTA fans, Rockstar announced release dates for eagerly awaited PC version of the latest game in Grand Theft Auto series : GTA IV as 18th November 2008 in US, and 21st November 2008 in Europe December 2nd in North America and on December 3rd in Europe, XBOX 360 and PS3 versions of the game have received excellent ratings and reviews from critics. While announcing the release dates for the PC version Rockstar founder Sam Houser said "The whole team is dedicated to bringing an amazing gaming experience to the PC. The game looks and plays beautifully on PC and we can't wait for people to play it". GTA IV is set in Liberty City, the latest installment of the enormously successful Grand Theft Auto series features a painstakingly detailed and life-like city for players to explore; a rich, immersive narrative experience; an original soundtrack highlighting the cultural eclecticism of Liberty City; and newly expanded multiplayer just for the PC, GTA Liberty City for PC will be great treat to enjoy.